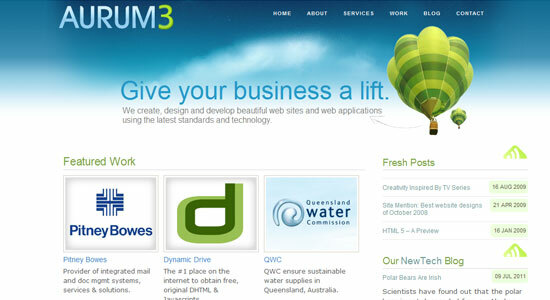 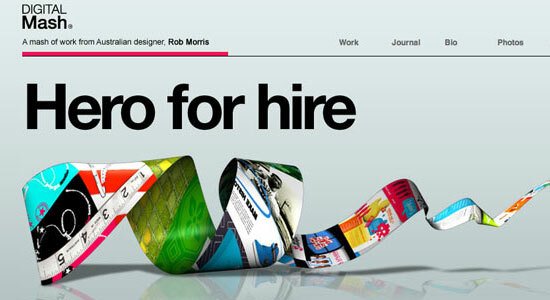 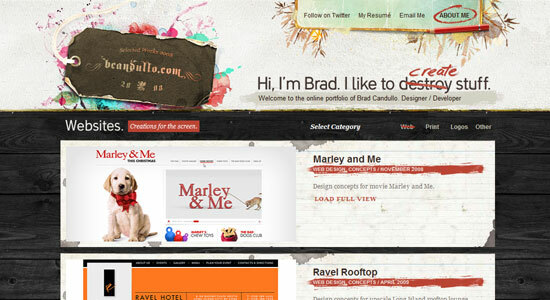 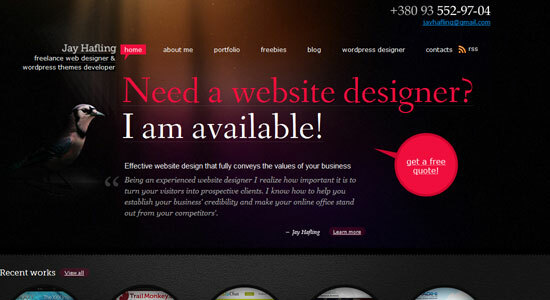 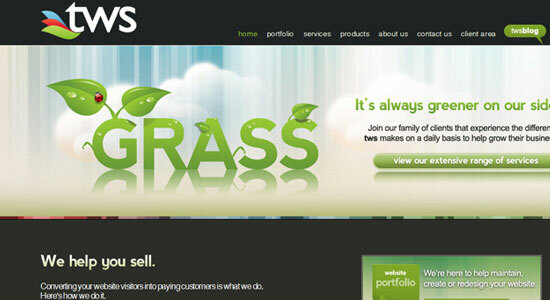 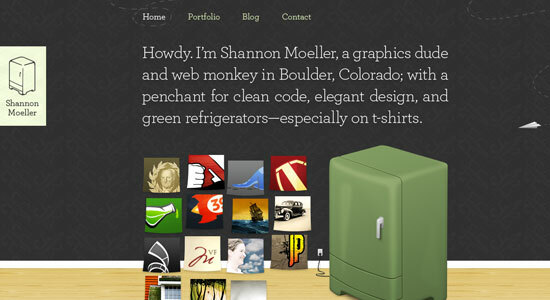 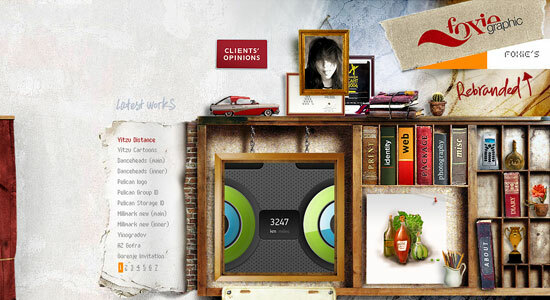 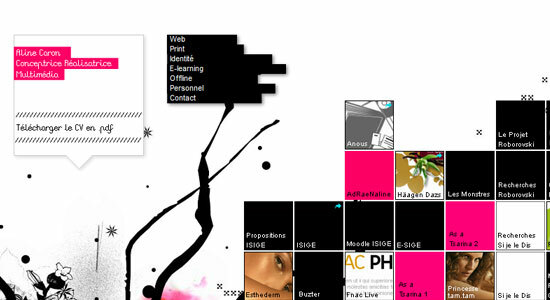 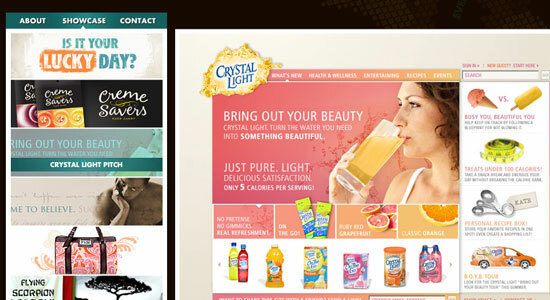 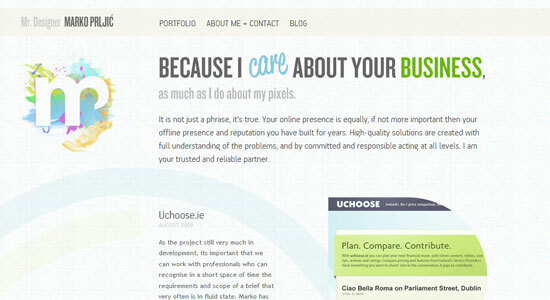 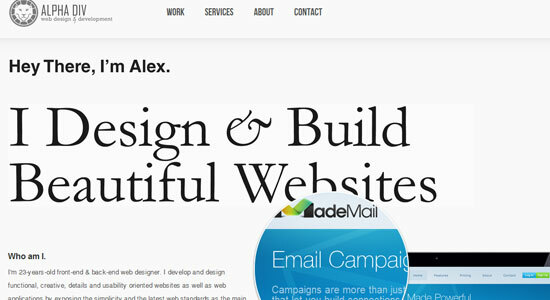 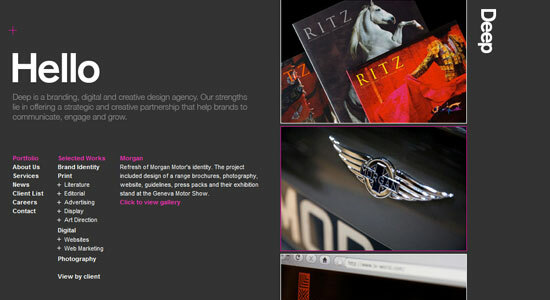 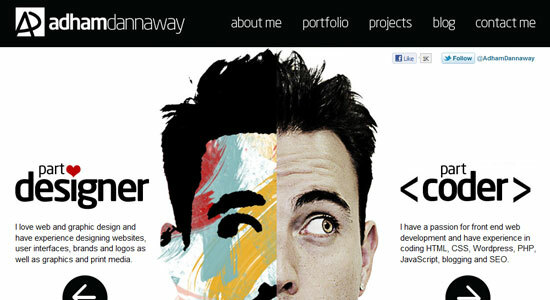 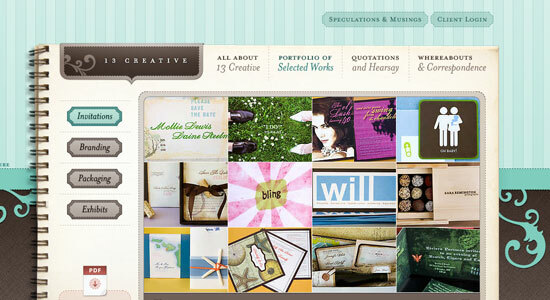 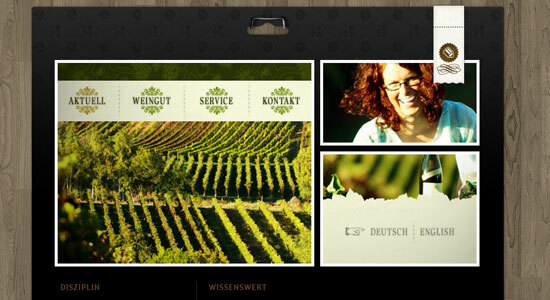 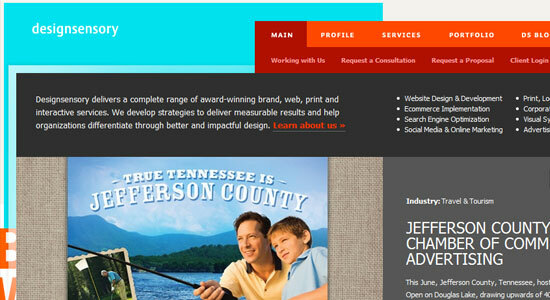 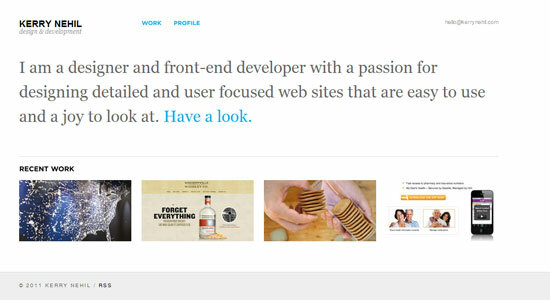 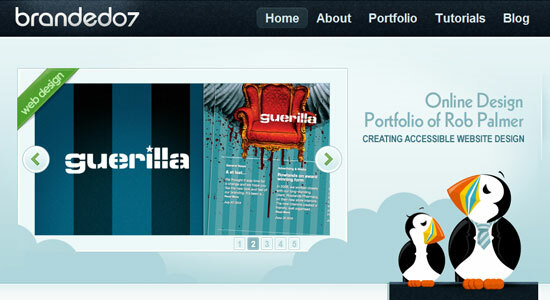 Generally most designers used to showcase their works through online portfolios. 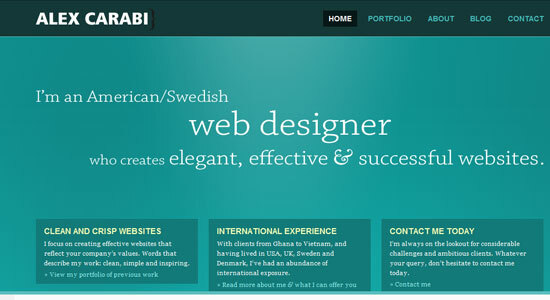 But having very exclusive works in the portfolio sometime it does not reach to the viewers as your expectations for a massive quantity of portfolios on internet. 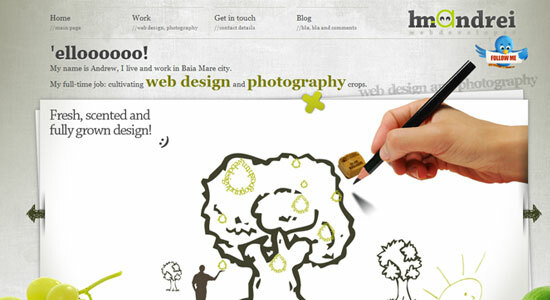 So solution is that, you have to create an eye catchy and exceptional design for your portfolio, so that, viewers attract for your design and inspire to know about your works in details. 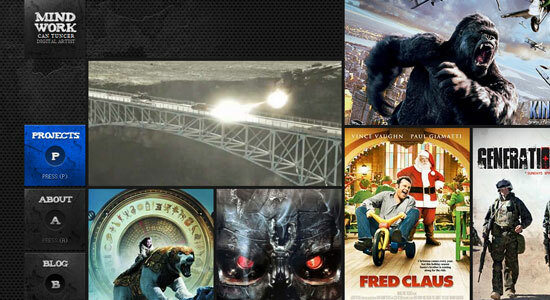 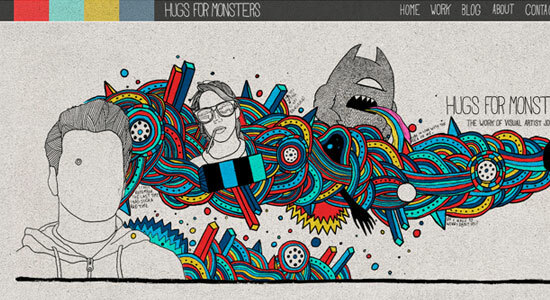 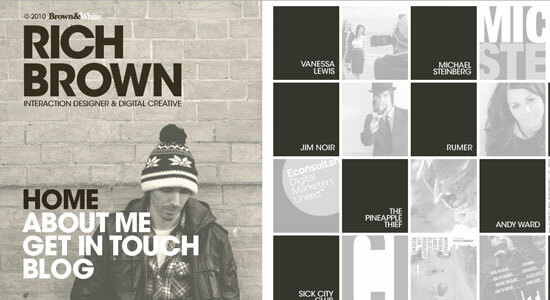 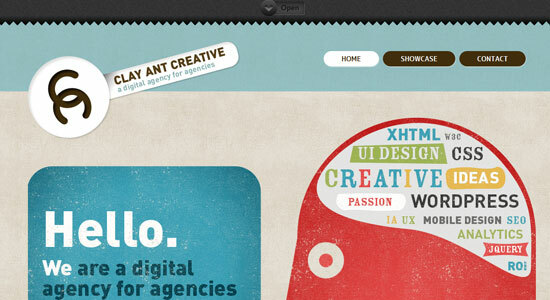 Today we showcase a collection of 30 Creative Portfolio Designs to Inspire Designers.